Hello, my family and I are planning to visit Rome this June. I would like to know if there are outdoor early morning activities like Yoga I can do before we head out for the day. I was also thinking about bike rides through the city with my kids in the morning but it seems dangerous.. Any advice? Rome is full of exciting individual and group outdoor activities. The outdoor Yoga classes we know of are offered in several places like Villa Borghese and Villa Pamphili. You can find the gym that organizes these yoga sessions at: http://www.mandala.it/ . Participating in these activities could be a refreshing way to start the day and a great way to admire your surroundings before the tourists flood in. Luckily Spring/Summertime is one of the best periods to do some outdoor sports and exercise. The early morning air is a lot cooler than it is by midday. As for bike tours, we offer two, one of which rides through the city centre (your guide will lead you down pleasant viccoli and smaller streets, not necessarily the busy main roads) and the other is on Via Appia Antica. Perhaps if your children are young and you feel safer riding bikes outside the busy streets of Rome, we would suggest trying the one on Via Appia which is the oldest and most scenic road in the Eternal City. There is also the option of a bike tour through Villa Borghese; after your ride you can treat yourselves to some gelato because there are lots of refreshment stands around. Our private guides make everyone’s safety a priority which will give you peace of mind. We also offer jogging tours for an extra boost of energy in the morning! The jogging tours can be planned in several different parts of the city. Feel free to contact us about any of these that interest you. We hope this information helps and we hope you and your family will enjoy your time here! Barbara, Villa borghese is beautiful.. have you heard about the little row boats they have there? I remember my family and I did that one morning and it was one of my favorite parts of the trip. If my memory serves me right it should only be 3 euros for half an hour. Thank you so much for this detailed response! I appreciate all the different options you gave me.. I even like that idea Mike suggested (thank you Mike! ), seems very unique! I think I'm going to contact you for more details about the bike tour in Via Appia, it seems picturesque and I want my children to absorb as much of ancient roman history as possible and I think it will be really entertaining! If we decide to take the bike tour on Via Appia in the morning, which other tours can we do after lunch? We received your email, thank you for reaching out. In the email we attached a list of other options for tours that are best experienced in the afternoon. 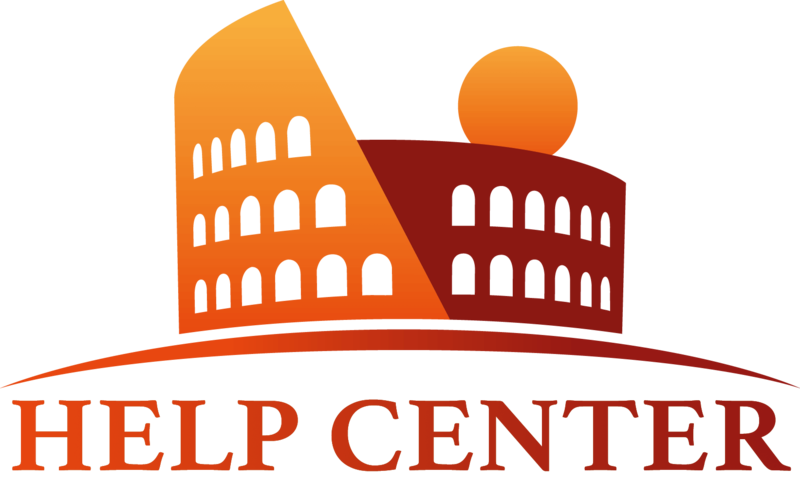 Just to reiterate here on the forum, we would recommend trying the City Walking tour since you told us via email that this will be the second morning in Rome and your first tour of the city. 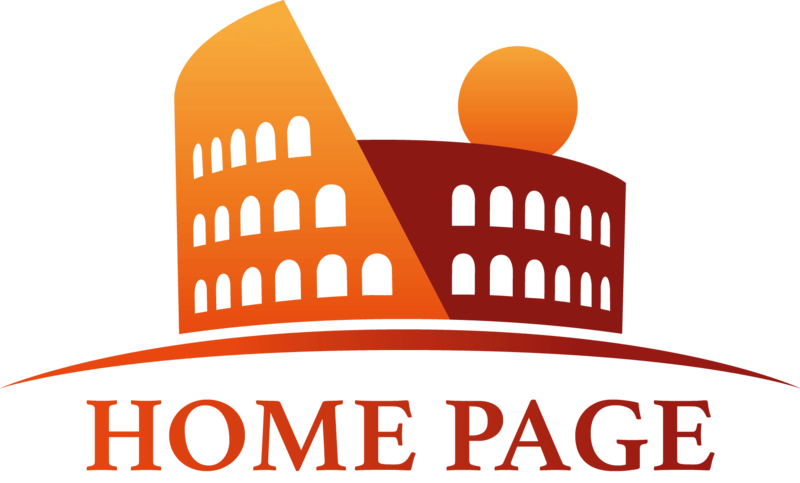 The City Walking tour will allow you to get a feel for your surroundings whilst admiring the iconic Roman sites. Our guides also give great advice about the best places to eat, shop and more around the city on this tour. Thanks again for contacting us and we look forward to planning your perfect Itinerary!